Wherever there is a heavy lifting involved a mobile crane always comes to mind. 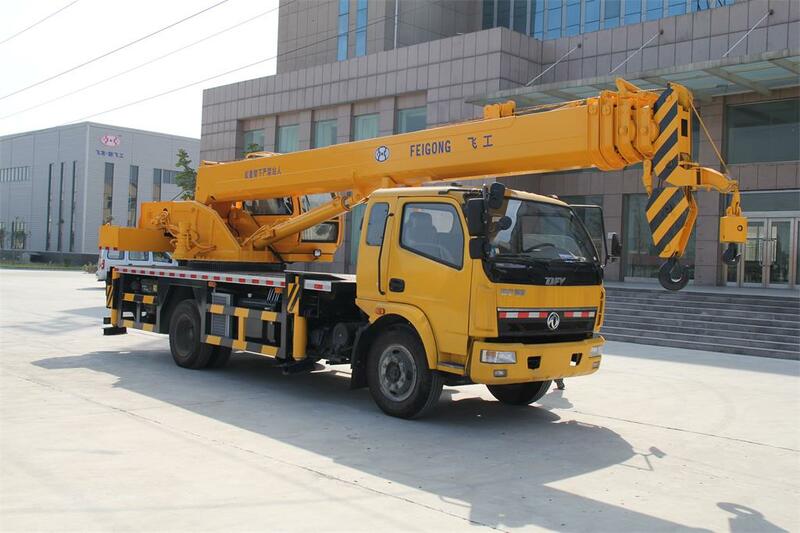 These are the most reliable, multi-functional cranes there are, and their weight capacity is enormous. They are mobile and are essential for a number of businesses. 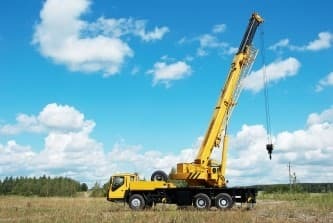 There are different types of mobile cranes on the market and they all serve a different purpose. Telescopic mobile cranes – if there is a job where a precise load positioning is needed then these mobile cranes are the ones you need. They are very reliable as well as useful when it comes to assembly jobs and these are the ones you will most definitely see on a construction site. What makes them even better for universal applications is that they have low operation cost, excellent mobility and also compact construction. 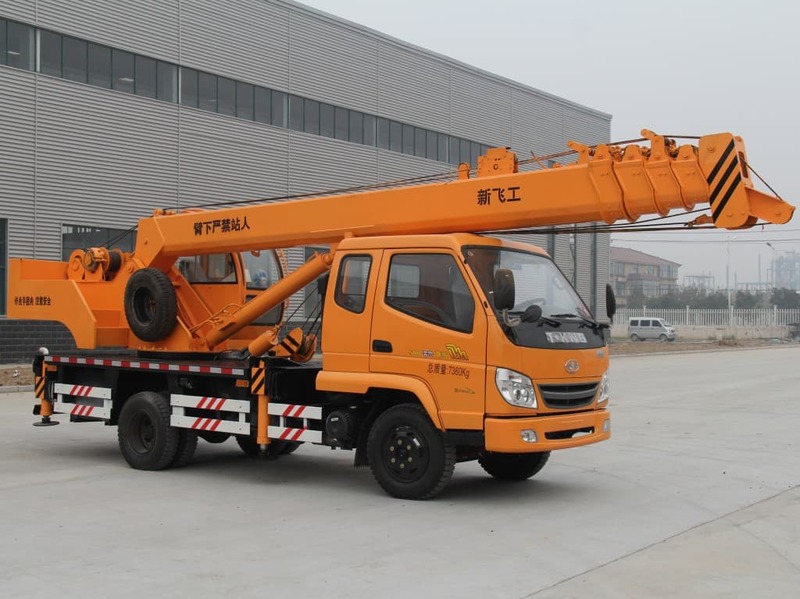 Telescopic rough terrain crane – especially designed to work in rough terrains, these cranes are essential when working in such conditions. Crawler cranes – these are also used in the construction industry especially in small and medium sites for foundation jobs. They are constructed to lift weights from one point to another and are usually mounted on a crawler tracks and not wheels. They are heavy which makes the stability of the crane even bigger. The crawler tracks enable the crane to climb on slightly uneven surface. Scrap and waste mobile cranes – there are cranes that are especially designed for lifting waste and scrap and no waste management industry can make it without one of those. 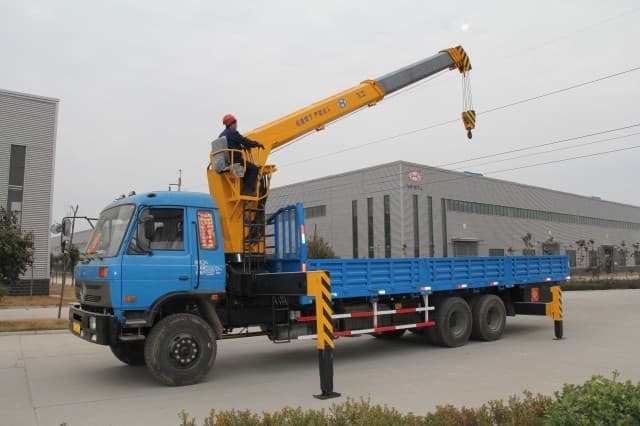 Truck cranes – are extremely useful because of their mobility and the system they use which is a hydraulic system and a great power can be generated. 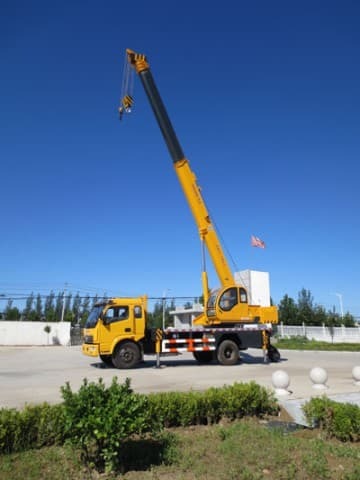 The truck cranes have diesel engines and can generate up to 365-horse power that means they can be transported fast from one site to another and since they can travel on highways there is no special equipment necessary for transporting the crane. 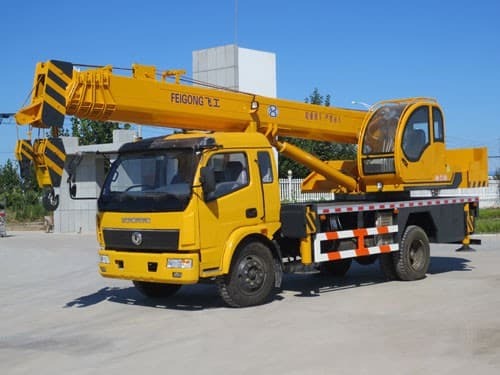 All terrain cranes – these combine the features of truck cranes and the rough terrain cranes which have all the necessary equipment to travel on rough roads as well as on public roads. 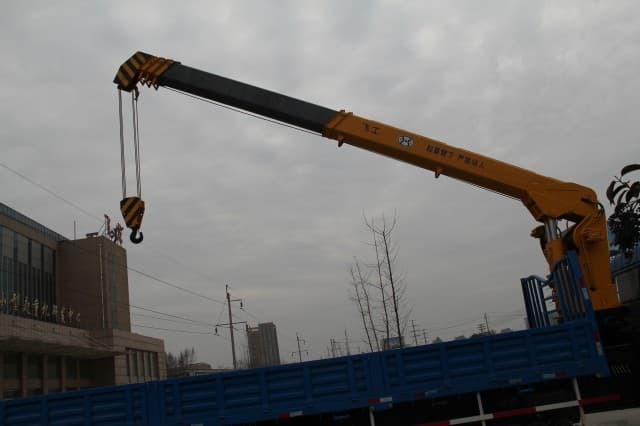 Railroad cranes – especially designed to travel on rails, these cranes are very useful when it comes to dealing with railroad situations, loading and of course maintenance of trains. Floating cranes – are usually used for bridge and port constructions, but can be also used when an unusual and extremely heavy load has to be loaded on a ship. They can also be used for salvaging sunken ships or transporting entire bridge sections. 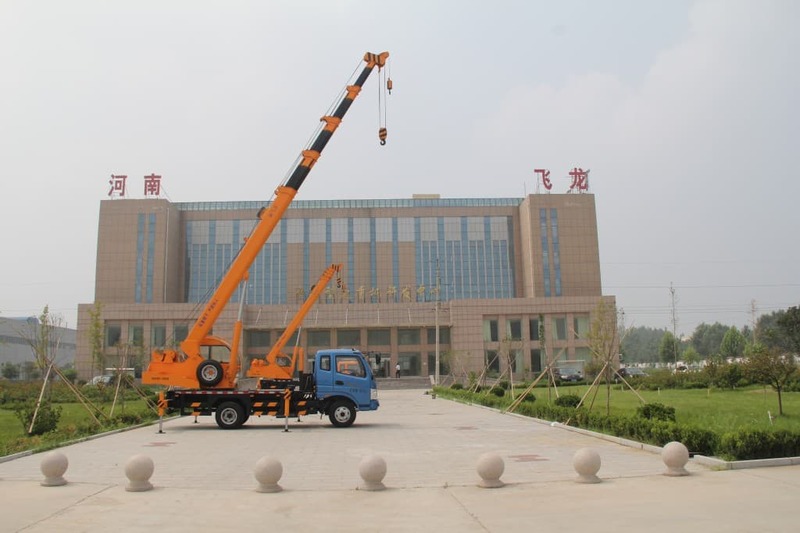 Mobile cranes are responsible for the successful functioning of many industries and their wide variety and unique characteristics make them applicable everywhere.